The popular battle royale got off to a blistering start. Apex Legends has been one of the quickest growing battle royale games to ever hit the market. The fast-paced, team-oriented gameplay with its unique characters have made it one of the most popular video games out right now. In fact, Apex had the best launch month of any free-to-play video game in history, according to SuperData Research. “Apex Legends generated an estimated $92 million from in-game spending across all platforms, with the majority coming from console,” SuperData said. 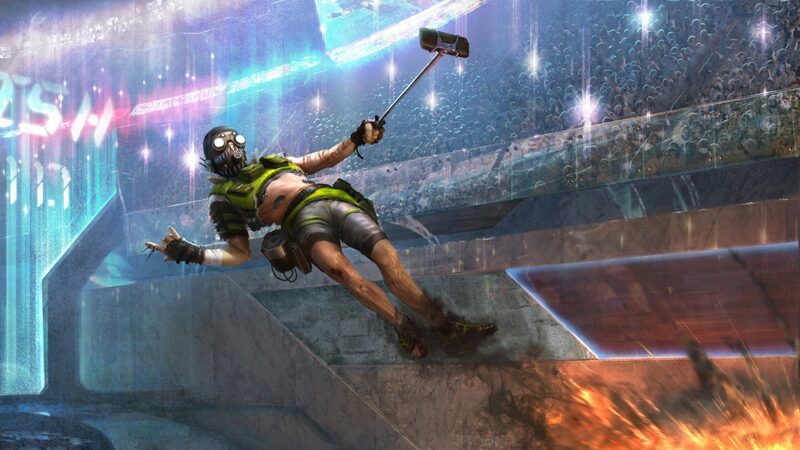 Respawn Entertainment actually took a huge gamble with how it marketed Apex. By leaning on Twitch streamers and YouTubers like Tyler “Ninja” Blevins and Michael “shroud” Grzesiek, the game got an unprecedented amount of exposure. These high-level players showcased the infinite amount of possibility and potential this game had, and it showed in the player base numbers for the first month. In three days, Respawn tweeted that it had over 10 million players worldwide on Apex. In comparison, Fortnite needed around two weeks to hit the same player numbers. By the end of February, there were over 50 million players on King’s Canyon battling it out to become Apex Champion. With the release of the game’s highly-anticipated Battle Pass, Apex’s numbers should keep rising. Players were already buying a ton of cosmetics with Apex coins, but the pass put a big charge in those numbers as well. We’ll have to see if Respawn can keep the hype for Apex from dying down too quickly as time goes on.